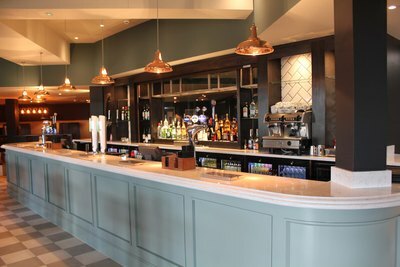 This well-established hotel has just opened the doors to a stylish open-plan bar and lounge area – and everybody is invited to step inside and sample the delicious new menu! Designed with a cosmopolitan vibe, the garden restaurant, which overlooks the beautiful hotel gardens, features a seasonal menu including only the finest local produce and fresh ingredients to create an irresistible variety of mouth-watering dishes to suit all diners. For more information about Sketchley Grange Hotel & Spa, visit sketchleygrangehotel.co.uk.